Volunteer Connections in Calgary: You don't SEE me volunteering at a lot of stuff but in the background I raise money for different causes. You will find a lot of my donated photography at charity fundraising events. 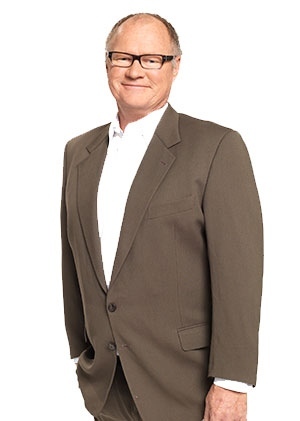 Favourite TV Show: Besides CTV News? Why I am a broadcaster: It is really interesting to meet so many people from so many different walks of life, from oil company CEO's to homeless people; to listen to their stories and reflect them back to the viewers. It forces you to keep an open mind and forces you to throw away your stereotypes.